The Bellin Run is a memorable experience. Crossing the finish line is an experience that should be celebrated and commemorated. We are continually adding new technology to help enhance this experience. In 2019 the Bellin Run will be using the RaceJoy app (for iPhone & Android) that will enhance our GPS tracking capabilities and add a “Send-a-Cheer” feature. Click here for more information on how to download and use this app. 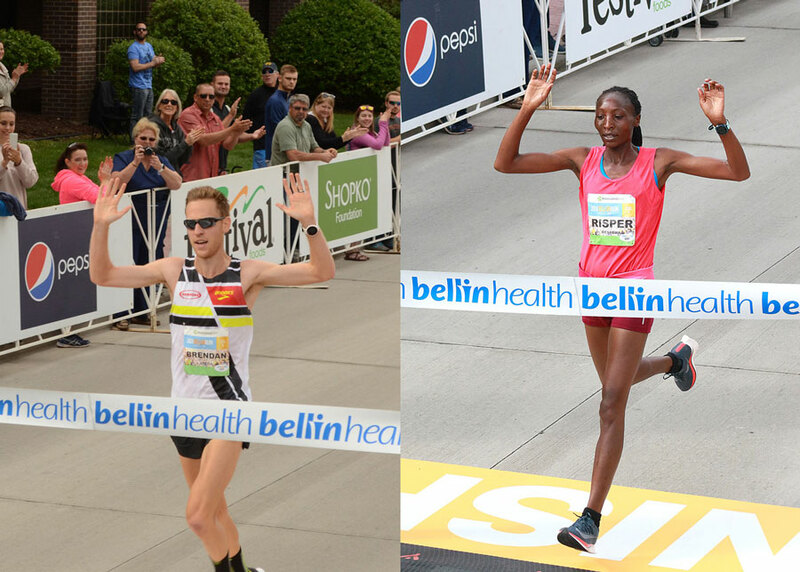 In addition, to help you mark the occasion, the Bellin Run is pleased to announce that we've partnered with Gameface Media to offer free race-day photos to all participants. Race day photos will be available 3-5 business days following the event. Don't forget to share your personal race-day photos and your Gameface photos on the Bellin Run Facebook page. • View Official 2019 Bellin Run Results. • View and download FREE photos from the 2019 Bellin Run. Click here if you have questions about finding your photos. • View Official 2018 Bellin Run Results. • View and download FREE photos from the 2018 Bellin Run. Click here if you have questions about finding your photos.